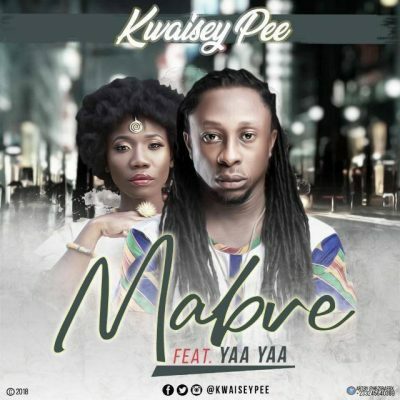 Enjoy this piece from Kwaisey Pee and Yaa Yaa titled ‘M’abre'. The song was produced by Guiltybeat and mixed by Spiritual Mix. Download it from below and share your thoughts with us.